We are one of South Africa leading limo hire companies in Johannesburg. We transport guests in style, by providing a luxury travel experience. With the exceptional 5 star service we have on offer, you cannot go wrong when you make a booking with us. Our friendly staff and chauffeurs and really affordable prices, allow you to sit back and travel in the comfort of one of our vehicles. 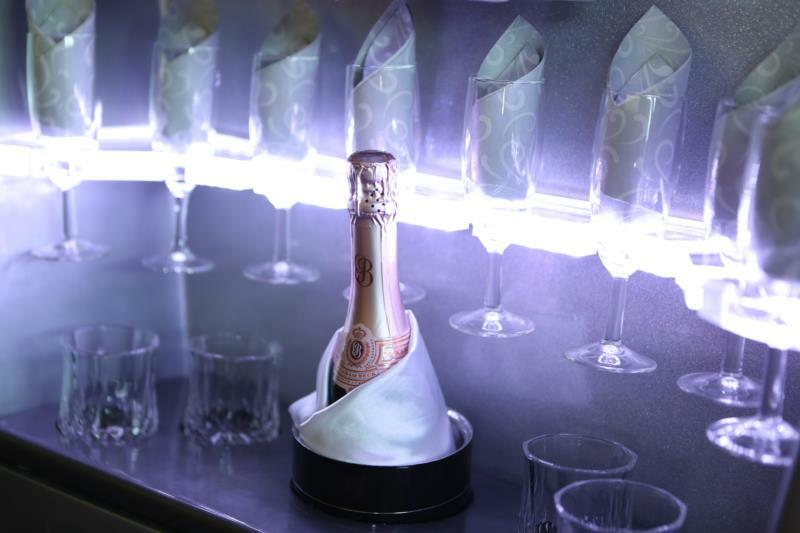 Travel in stylish luxury in our stretch Hummer or Audi limousine, both fitted with modern features which meet the international standards for limo hire. The Starlight Limousines for hire in Johannesburg are the ultimate limousines for weddings, bachelorette parties, and matric dances. And you’ll have your own chauffeur for the evening. Our limousines for hire are not only head turners, but they also provide plenty of comforts, while setting the tone for the event you are traveling to. 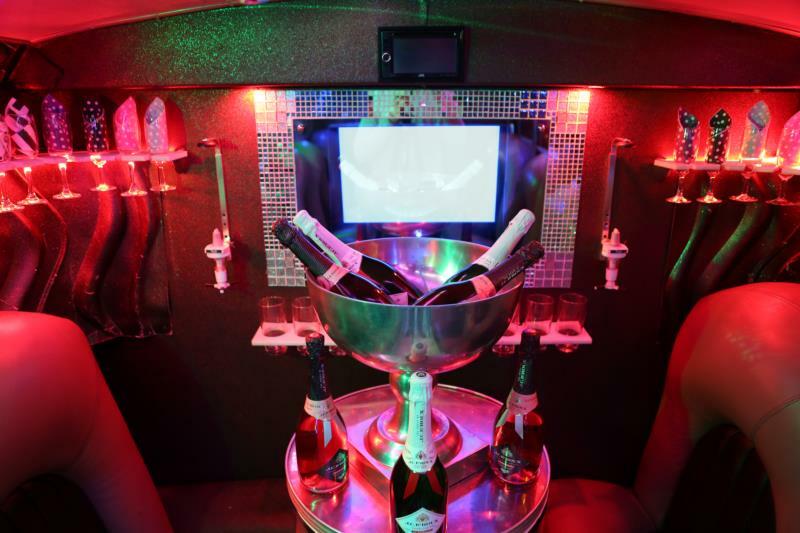 We also offer Party Bus Hire in Johannesburg on our luxury bus. We are specialists in providing all kinds of funky, eye-catching transportation. 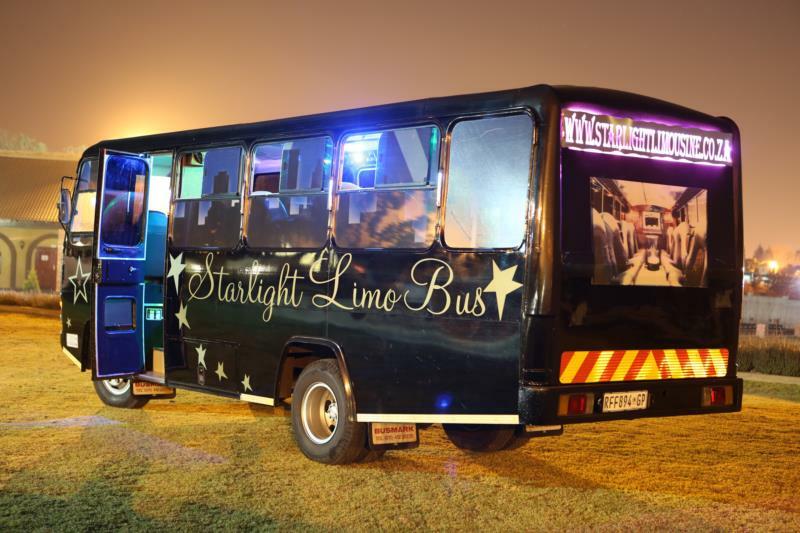 While our limousine hire in Johannesburg is one of our more popular rides, we also have the most entertaining party bus in the city! To really set the mood just right for your day or evening out, our party bus will not only keep you entertained but will guarantee that this will be a day that you never forget! The Starlight party bus hire caters for the bigger crowds. Our party bus is a real hit for events like Bachelorette parties, Matric dance’s, Rugby events and Year End Functions. Starlight Hummer Limo Hire takes you to a new class of the new Hummer Limo hire at its best in limo hire with a class of its own. Party Bus hire is a new style and comfort with a chauffeur-driven Bus transfers. 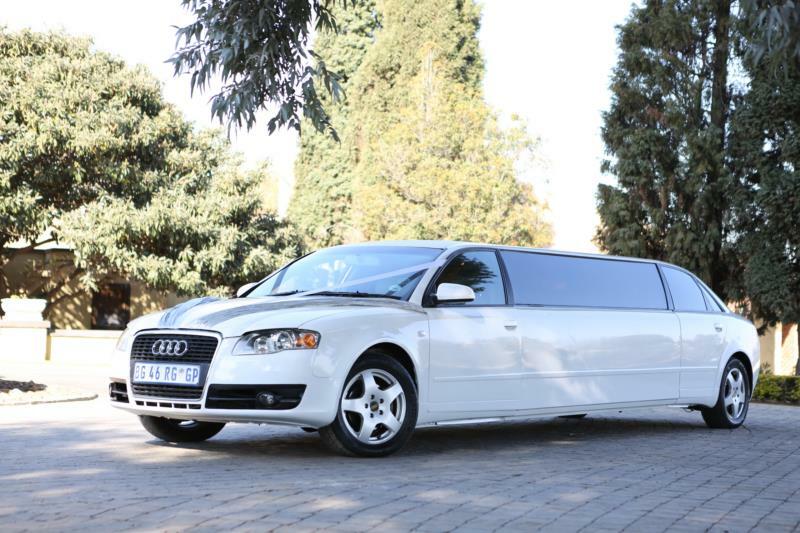 Starlight limousine is the first Audi A4 Limousine in South Africa with modern features. 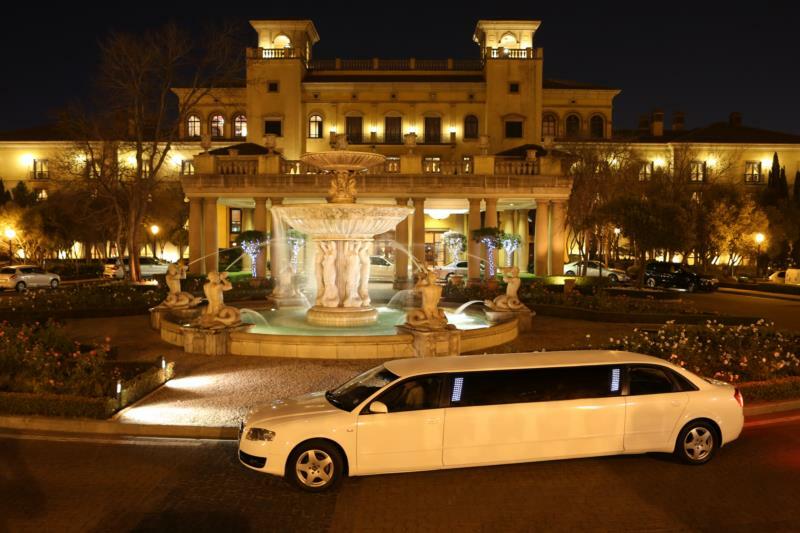 Why hire a limousine in Johannesburg? Whether it is to make an already special occasion even more memorable, or if you simply want to treat yourself and your friends to a great time, our luxury limousines and party bus are what you need. Our fleet is ideal for birthday parties, bar hopping parties and all other occasions. The limos have more than enough space for all of your friends. And our limo prices are kept reasonable so that everyone can enjoy this kind of adventure! Our limousine hire in Johannesburg gives you plenty of great benefits. Our fleet includes the Audi limo and the Hummer limo. The Audi is fitted with everything you need, including LCD displays, air conditioning, mood lighting, a theatre sound system, and comfortable leather seats. The Audi has seating for 8 people. Should the Hummer be more your style, you will have everything the Audi has, along with a bar and an ice cooler. 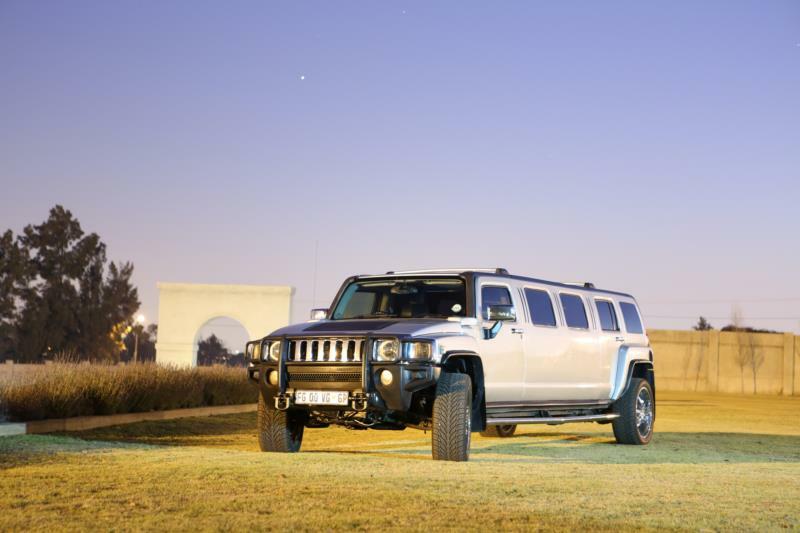 Hummer limo hire is not new to Johannesburg, but it remains a really a memorable experience. The Hummer limo has seating for 12 people. 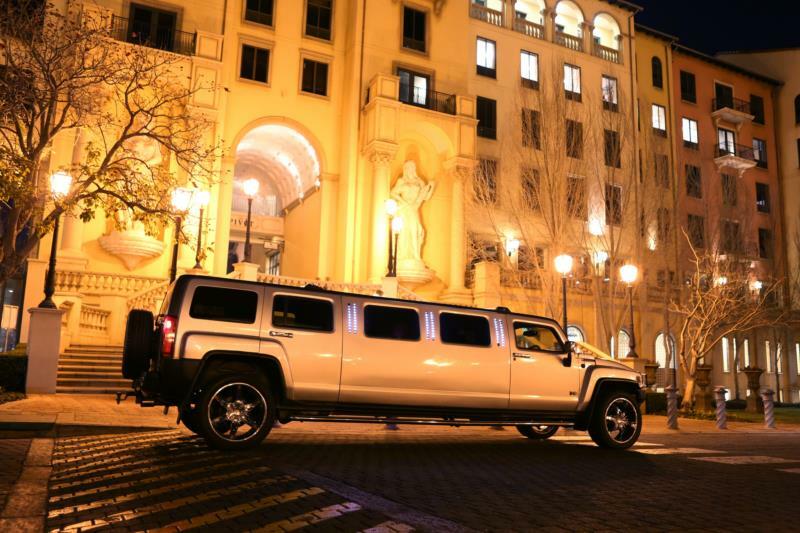 Limo hire in Johannesburg doesn’t get better than this! Especially when you look at our prices. Starlight Hummer Limo Hire takes you to a new class of the new Hummer Limo hire at its best in limo hire with a class of it own. Party Bus hire is a new style and comfort with a chauffeur driven bus transfers. 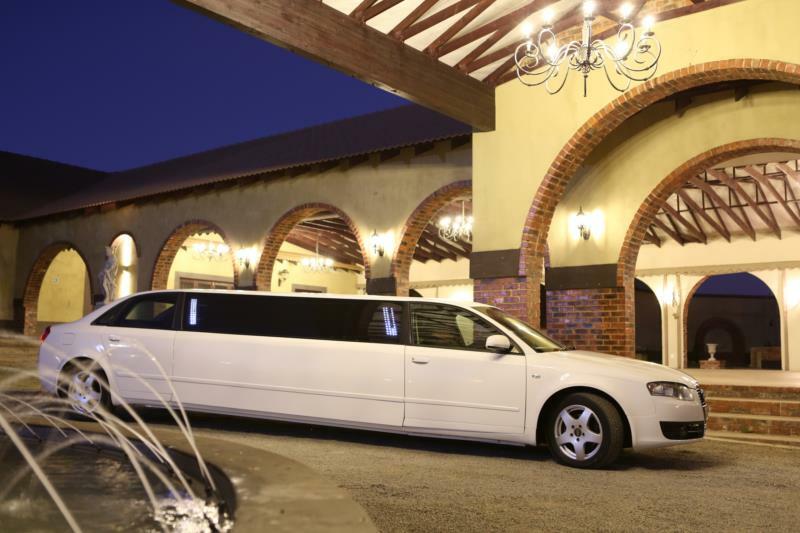 Starlight limousine is the first Audi A4 Limousine in South-Africa with modern features .